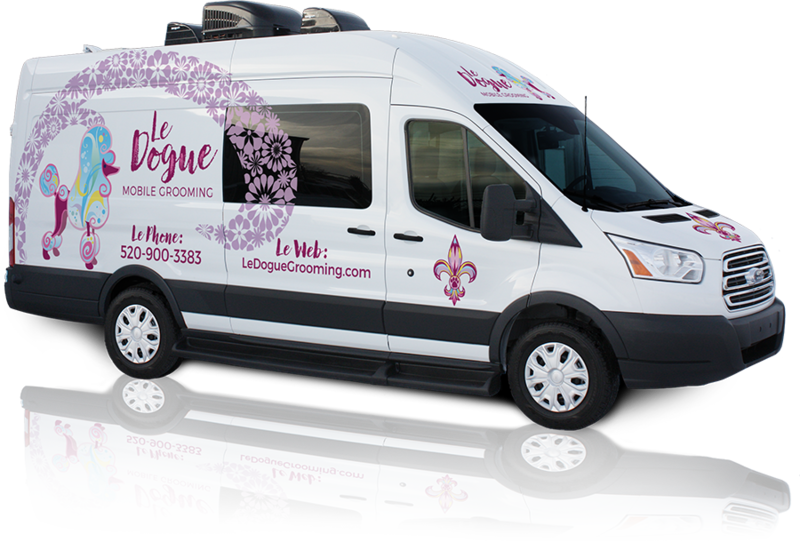 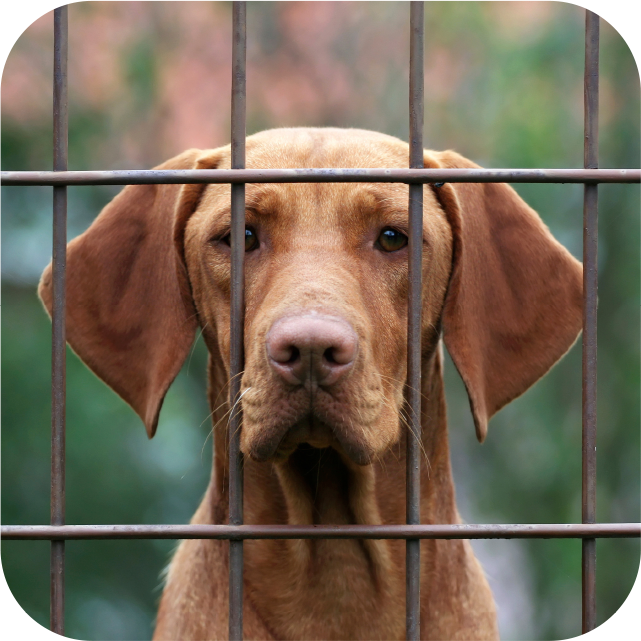 Le Dogue Mobile Grooming | Where the Groomer Comes to You! 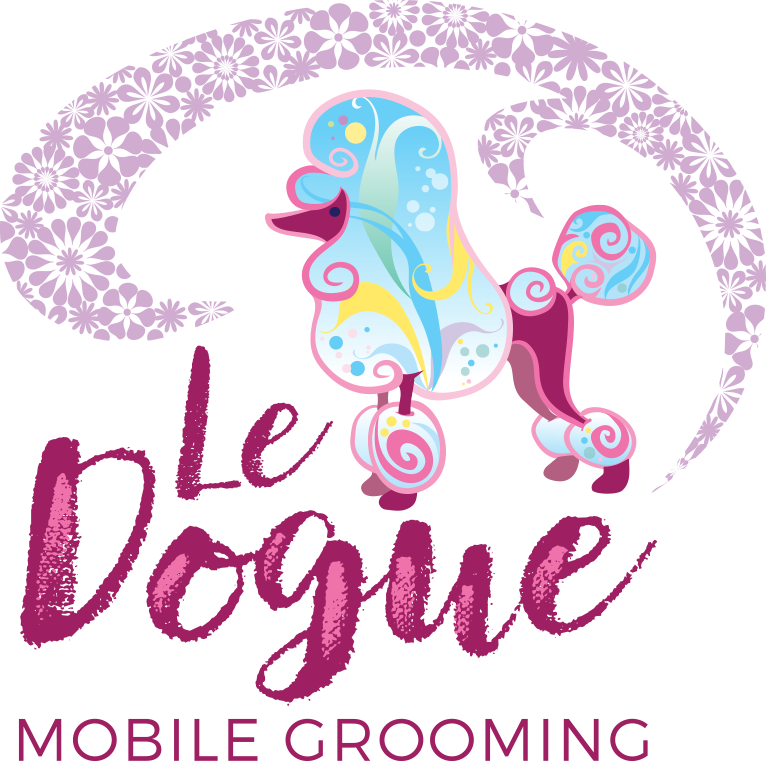 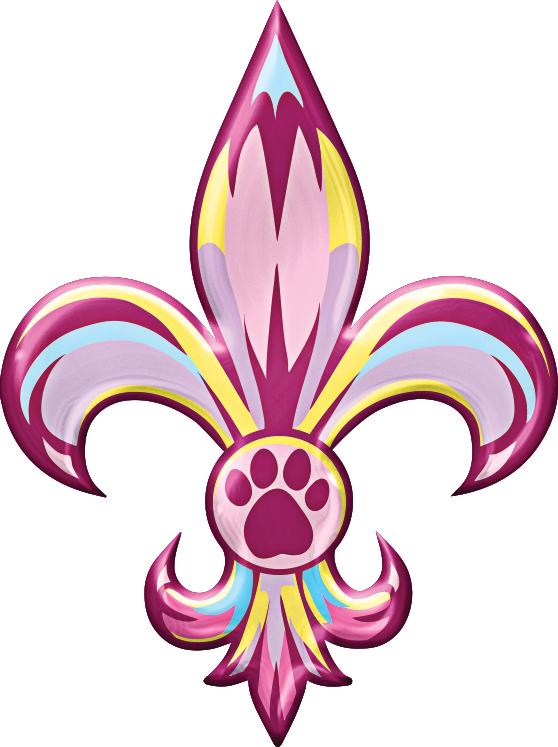 Le Dogue Mobile Grooming is a premier mobile grooming service owned and operated by Miranda Riddle. 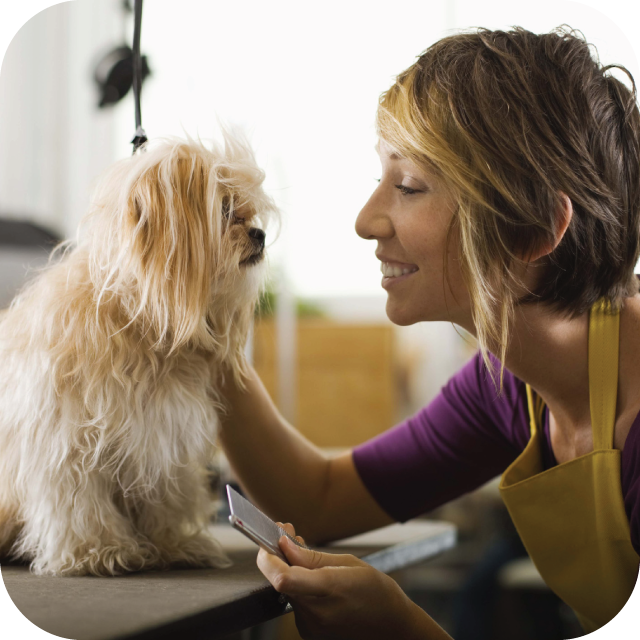 Miranda is a mobile groomer who offers services in the greater Tucson, Arizona area. 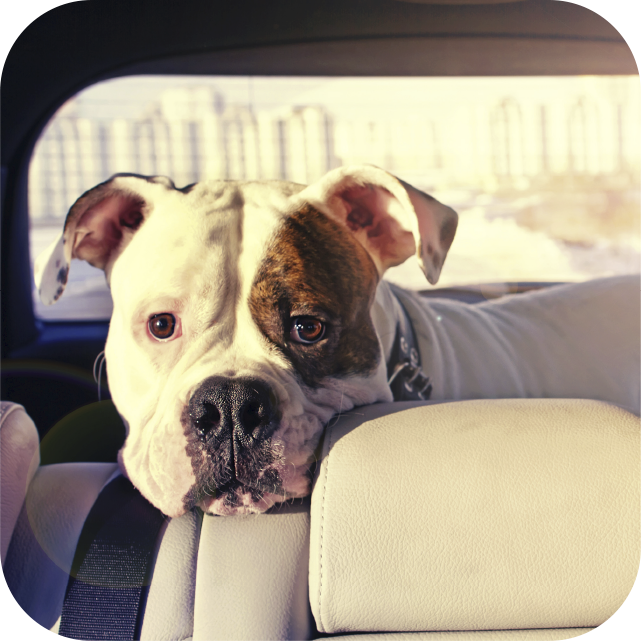 She is a friendly, caring person who looks forward to meeting you and your fur baby and serving you right at your home.